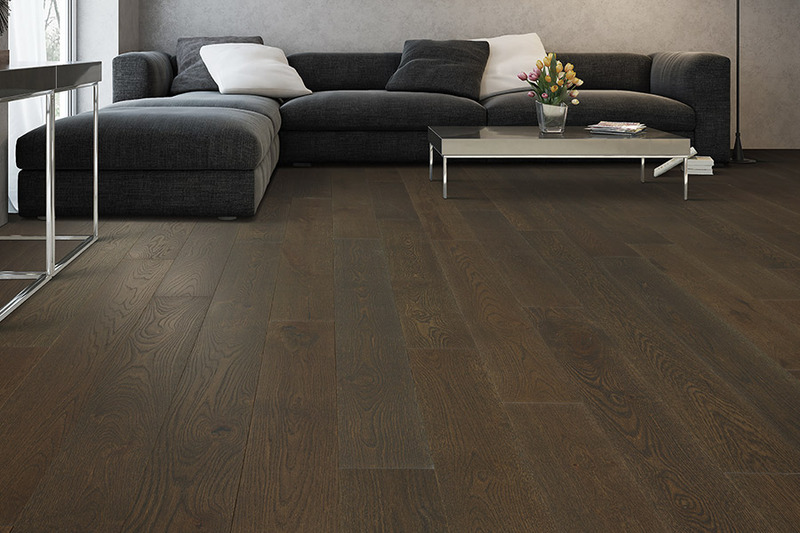 Make an immediate statement with a luxurious looking hardwood floor from Lawson Brothers Floors. 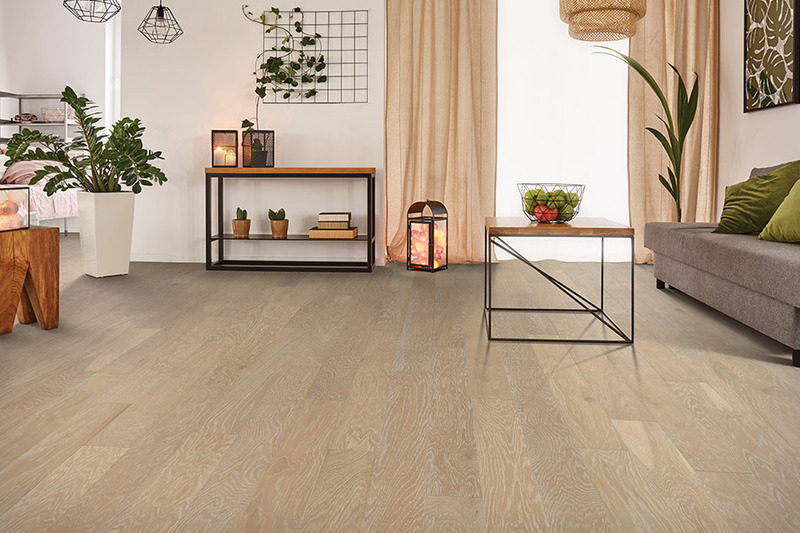 With the choices that today’s hardwood floors offer, there are textures, styles, colors and options to fit any home or workplace in the St. Louis, Chesterfield, Ellisville, and Manchester areas. 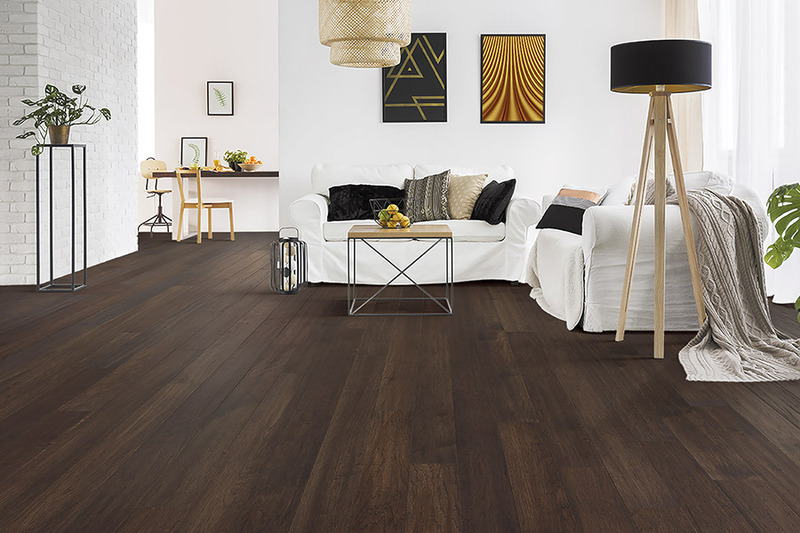 Lawson Brothers Floors boasts over 80 years in the industry, so they really know the area, the special environmental conditions that hardwood floors need, and their highly trained installation technicians take top reviews by area customers (many who are repeat customers). Hardwood flooring used to come in a one-size-fits all color and style. Not so any longer. Whether you need flooring for a high traffic area, such as a kitchen or entryway, or you need hardwood flooring in an area of the house that experiences moisture, such as the laundry room or the bathroom, Lawson Brothers Floors has the hardwood floor that will deliver comfort, style, affordability, and durability for years to come. They believe in their work so much that they stand behind every installation they perform. There are a number of questions that you need to ask yourself when considering purchasing hardwood flooring. 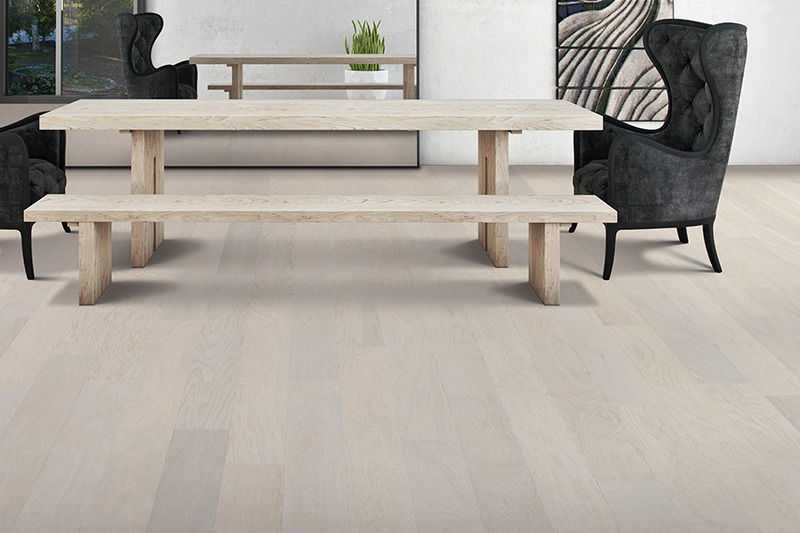 Will the hardwood floor have a lot of traffic, or is it an infrequently used room, such as a dining room? 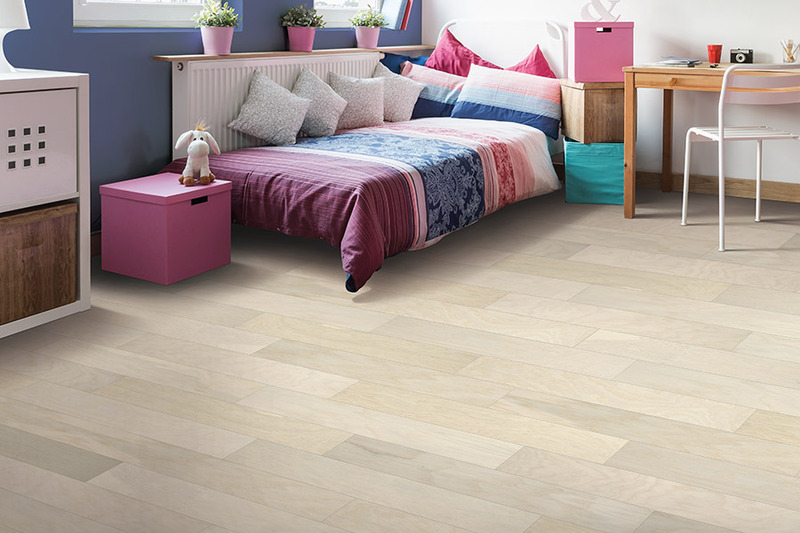 Will the hardwood floor be in contact with high moisture (such as a kitchen, bathroom, or laundry room)? Trained to offer you insight into your project, suggest design ideas that you hadn’t thought of, and providing a sound idea of the costs involved are some of the items that the in home consultant will cover with you as you make your hardwood flooring decisions. 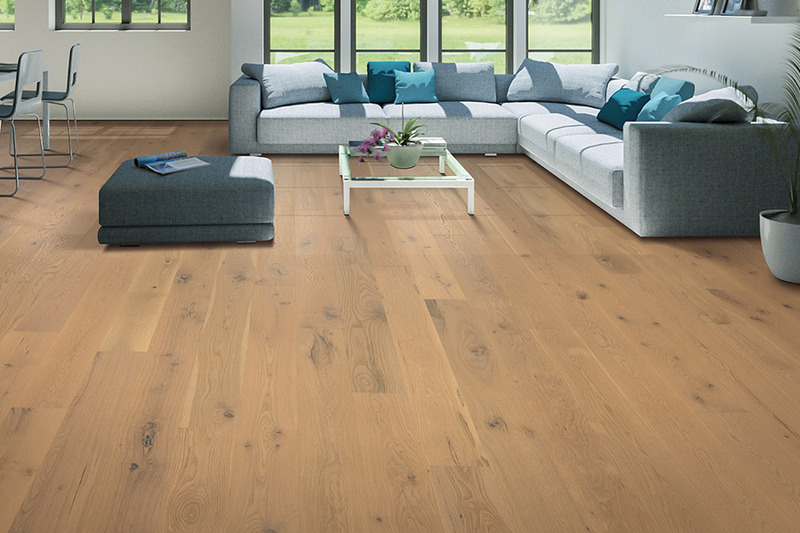 Answering questions and giving accurate estimates are why Lawson Brothers and Floors have remained one of the areas most trusted names in hardwood flooring.